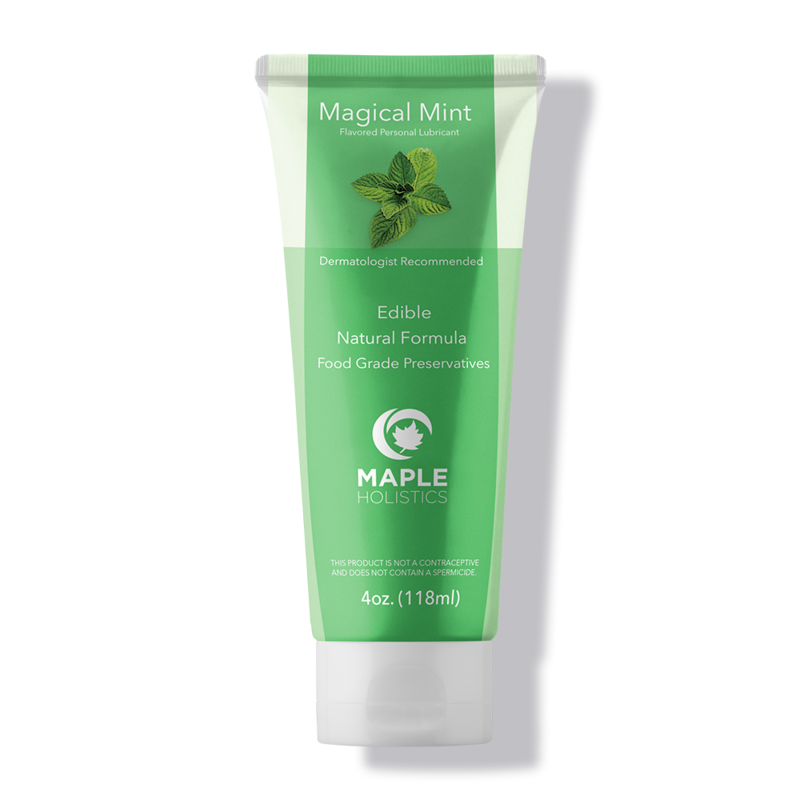 If you’re looking for invigorating and intense pleasure, magical mint personal lubricant is for you. Aloe vera and carrageenan help to reduce dryness and moisturize where needed, giving you a comfortable glide every time. 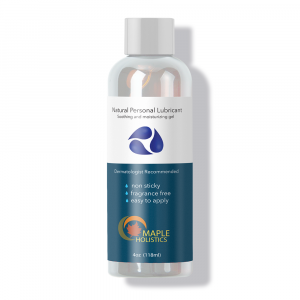 This water-based lube is infused with cooling mint, to give you and your partner an exhilarating experience. The added botanical essences help keep things smooth but exciting, so you can keep the pleasure going all night long. 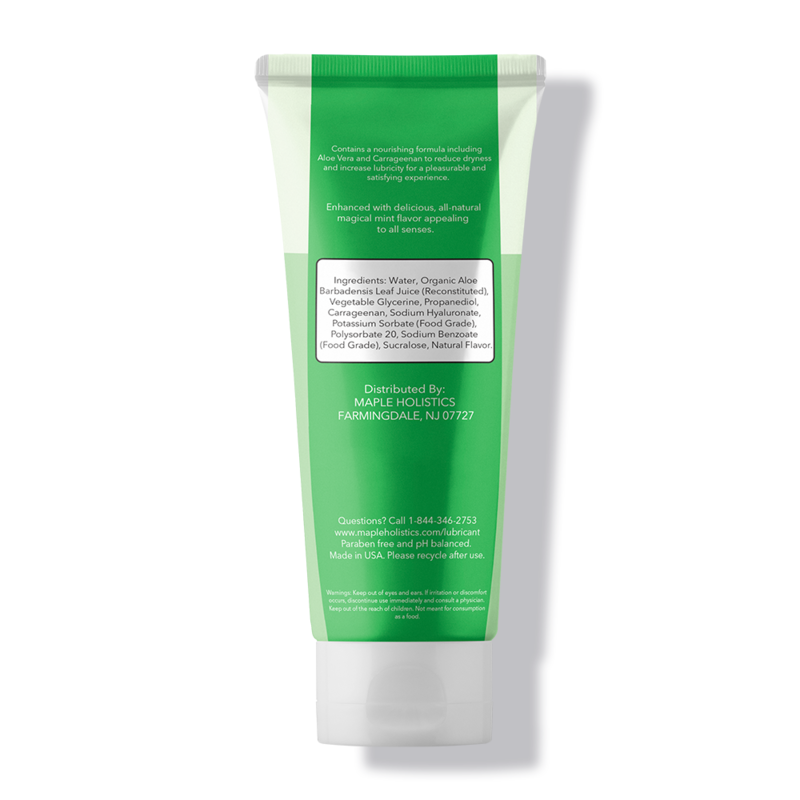 Our unique pH-balanced formula is water-based, paraben-free, and petroleum-free to help maintain intimate wellness. 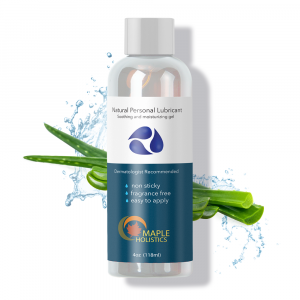 Aqua, Organic Aloe, Carrageenan, Natural Flavor. I received the mint lubricant for free, and it was very good and enjoyable. The texture is very nice, and it smells of mint but its not too overwhelmingly strong. I would recommend this product.